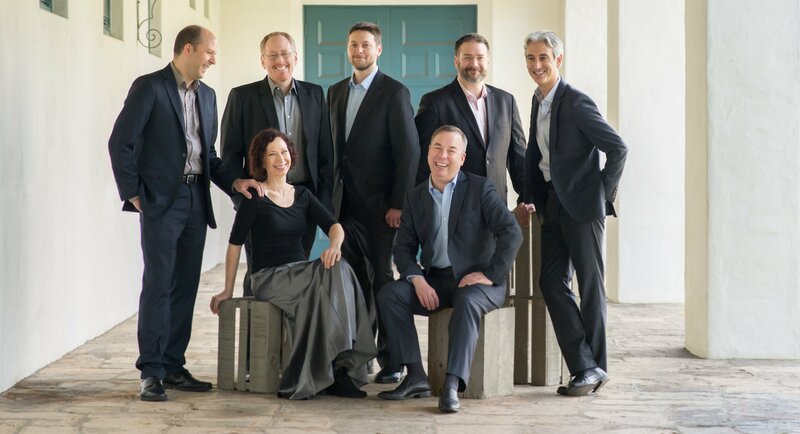 Returning to 5BMF after their brilliant performance on our 2010-2011 season, the Baroque masters of QUICKSILVER bring their stunning virtuosity and engaging historical performance practice to Queens and Brooklyn this season! Led by violinists Robert Mealy and Julie Andrijeski, the ensemble will perform their program OFF THE BEATEN TRACK. Taking its inspiration from the outskirts of Europe in the seventeenth century where societies enjoyed fascinating and inspiring cross-cultural exchanges, Quicksilver’s program celebrates compelling music from Italy, Spain, Poland, the Netherlands, England and Sweden. Comprised of captivating and rarely heard gems from “off the beaten track,” the program features works by Castello, Mielczewski, Bertali, van Wichel, Falconieri, Murcia, Marini, Kempis, Blow and Schmelzer. Since 1900, King Manor Museum has operated as a historic house museum dedicated to preserving and interpreting the legacy of Rufus King, one of the framers of the United States Constitution and an outspoken anti-slavery leader. The only historic house museum in Southeast Queens, King Manor engages its audiences through historic site tours, interactive exhibits, lectures, public programs, and school and community outreach.